Time for a list, a list of the books I plan on re-reading soon, because I really enjoyed reading them the first time around. Some of them I might’ve already re-read, for others it will be the first time they’ll be picked up again. I’m always re-reading Harry Potter, so I’m not quite sure if that counts. At the moment I’m re-reading Harry Potter and the Deathly Hallows in German, just to boost my German a bit. Once I’ve got that finished, I might just wait until the illustrated version has been released and read that! I’ve only read this series twice. That’s very little, considering I love the story. Also, I’ve seen the movies more times than that. Yet, somehow, due to the ridiculous pile of TBR books, I’ve not gotten the chance to re-read these in a while (i.e. years). Therefore, a re-read is warranted! Yes, another series. 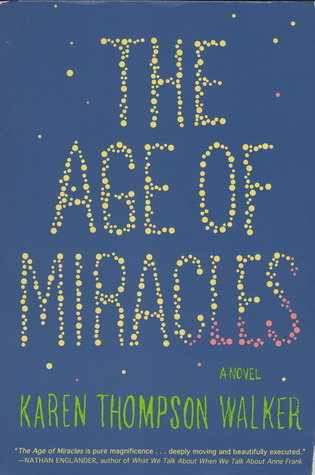 I’ve read this one about 5/6 years ago, and well, it’s such an amazing series that I need to re-read it again. 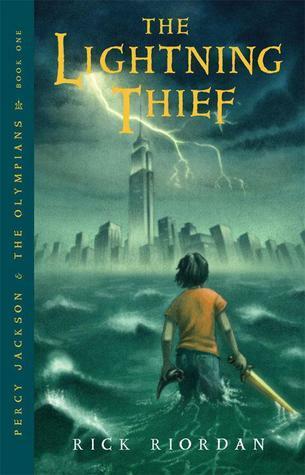 Honestly though, I’m currently listening to the audio book of The Titan’s Curse, thus I’m slowly making my way through the hilarious and sarcastic world of Percy Jackson once more. This is my single most favorite Dutch book in the world. The first time I read it, I borrowed my mom’s copy, which I then tried to claim. My mom wasn’t having it; she wanted to keep her own copy, because she loves the book as well. At some point, I was therefore forced to buy my own copy. It’s been a couple years since I last read it (2 or 3), so it’s about time to dive into 15th century Europe again with Dolf. I’ve only read this series once as well, but I love the world Auel created through her extensive research and imagination. Though some of the passages that describe the scenery are quite long-winded, I love the story and the adventures. 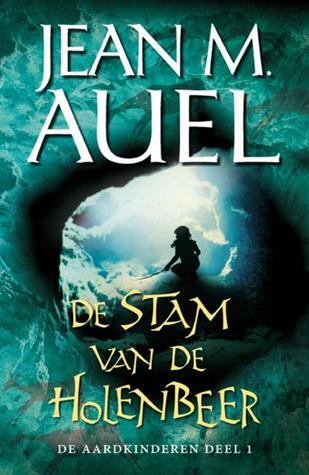 I read this when I didn’t yet read English, which is why I’ve got the books in Dutch. I’m only still missing the first book in hardcover. 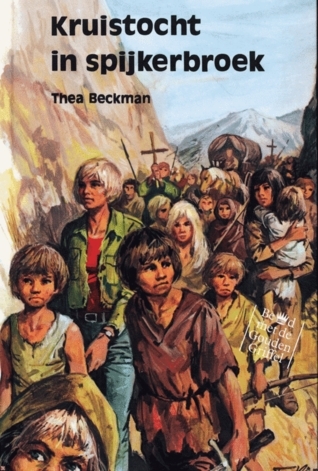 Once I’ve got that, I’ll restart my journey through prehistory. I only really picked this up the first time, because I really enjoyed reading Twilight. Turns out, this book is so much better! 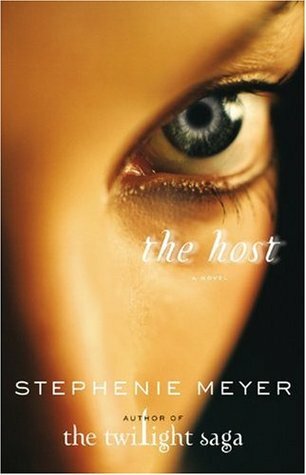 I still like Twilight, don’t get me wrong, but The Host is so much more complicated and in depth. Also, aliens, and something almost post-apocalyptic, except not really. I love post-apocalyptic novels, and since I haven’t re-read one, it’s about time! What I remember from these books is that I loved them. The first one started off horrible with a very shallow Elena, but after that there were so many strange supernatural things going on that I was completely sucked in! I’ve only ever read these once, which means I need to get to these as well. By now, I’ve got the terrible feeling that this list is going to be way too long to re-read this year. Hopefully though, I will get to them. At least some of them. If not, I’ll just continue working my way down this list next year. My main problem is the fact that there’s so many (pretty long) series I want to re-read. If these were all standalones it wouldn’t be a problem. I love series though! I bought this in Toronto, Canada, when I was staying there for my internship. How ever could I resist the lure of the Indigo Chapters at the Yorkdale Shopping Centre? Or the one downtown in the Eaton Centre? Well, I couldn’t. I’ve spent quite some time in there and a lot of money as well. This was one of the books I bought. I’m constantly reminded of it, especially now that they’re going to add an extra second again. Amazing book! Due for a re-read! 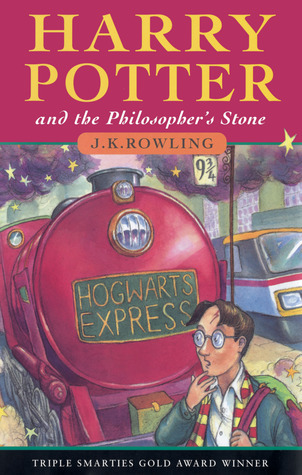 The first time I read this book, it was for school. I don’t have very happy memories associated with that, since my teacher almost failed me, because I didn’t agree with her on certain aspects of the book. Anyway, I did really enjoy this book. The copy I have now (and read from for school as well) belonged to my grandma, which I got (read: took) after she passed away. It’s about twins who got split up before the Second World War. One lived in Germany while the other lived in the Netherlands. Once they’re about 90 or so, they meet again at a Spa… I would recommend this to anyone. 10. There are more books that I definitely want to re-read. It’s just not been all that long since the last time I read them, or they’re not as high on my list as the previously mentioned books. There’s a whole bunch of YA that I would love to go through again as well. Well, uhm, I think you got the idea, right? Plenty more I’d like to re-read at one point or another. 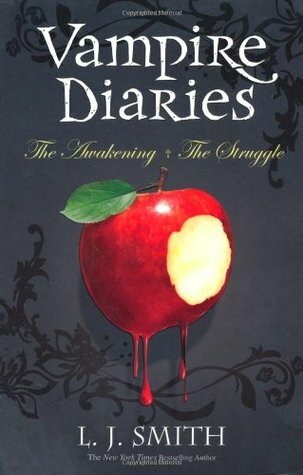 What are books that are on your TBRR (to be re-read)? Let me know in the comments! Exactly! Definitely why I want to read it again too! 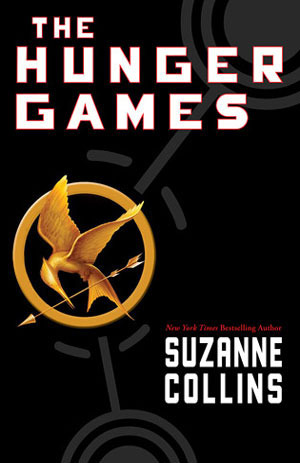 I plan to re-read The Hunger Games before the final movie comes out, so I have until November to do that. I always re-read Harry Potter, too; I’ve read that one like 5 times (all 7 books) but I’ve read PoA about 20 times because it’s my favorite. And it’s so short! Also, my favorite book of all time (Neverwhere by Neil Gaiman), I try to re-read it every year but I haven’t in two, so I should do that. Soon. Yes, I need to get to them as well before the final movie. I haven’t reread since before any of the movies, so I really REALLY should. I had to read De Tweeling for school as well. There are some Dutch children books that I don’t remember if I even read them, though I had to have since I read the whole children’s section of the library when I was young, haha. So I’d love to reread some of those. Others are books I read a few years ago like The Magicians, The Hobbit, Mathilda, The Snow Walker trilogy etc.